An August Kiplinger piece stresses the importance of creating a budget when planning for retirement—as seniors are likely to encounter unexpected expenses. These items include travel, health care, utilities, re-locating, fitness, daily expenses, accumulated debt, philanthropy, fitness, and even reading. Although conventional wisdom once suggested that retired households should plan to spend a certain percentage of their pre-retirement income, in reality they may end up spending more on certain items. Kiplinger noted that as seniors age, they may reach a point where they need assistance managing their expenses. As stated, “it never hurts to have a trusted family member keep an eye on things. Services such as EverSafe allow a designated family member to monitor a retiree’s finances and get alerts in case of excessive withdrawals, changes in spending patterns and other unusual activity—all without the retiree losing control of their money.” Thanks Kiplinger—we couldn’t agree more! A recent CNBC piece covered an interesting topic: the value of stolen social security numbers and other personal information on the Black Market. Interestingly, while most consumers are worried about the security of their Social Security number, this is not the most sought item, according to the article. In reality, a Social Security number may only bring a cyber-criminal about $2. The most valuable personal information includes health and medical data and passport information. Health and medical records, which often sell for up to $1,000, are sought because they usually contain different types of personal data, including a name, an address, a Social Security number, and occasionally payment information. Passport information, which can sell for over $1,000, is used by identity thieves to create phony identification material. Consumers can take steps to protect themselves by using a fraud prevention platform like EverSafe that scans the Dark Web for their personal information on a daily basis. In the wake of the enactment of the Senior Safe Act, Minnesota passed a law in August that will provide greater financial protection for seniors who are vulnerable to fraud and scams. In substance, the Safe Seniors Financial Protection Act authorizes broker-dealers and investment advisors to report suspected cases of elder financial abuse, stall suspicious transfers, and notify a “trusted contact” designated by the account holder. Like the Senior Safe Act, the law also provides immunity from administrative or civil liability as long as the broker or advisor acts in good faith. 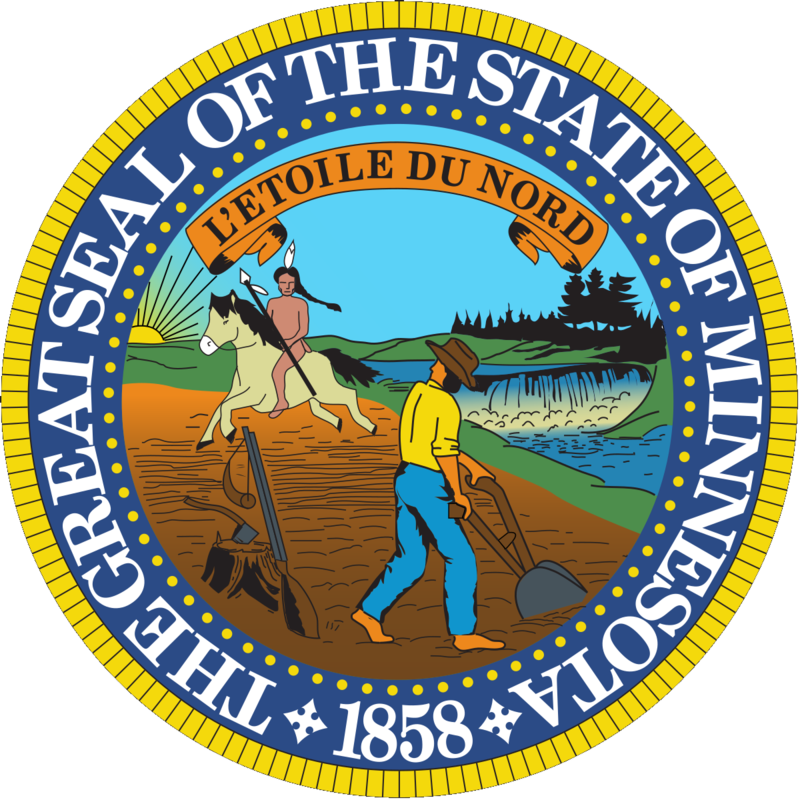 Minnesota is now one of 37 states that has passed legislation addressing the responsibility of financial services professionals to report cases of suspected elder financial abuse. Technology tools designed for older adults are coming into their own. A piece on fintech solutions that can assist adults take steps to protect their own and their parents’ financial health appeared in the first issue of Considerable a business and lifestyle website focused on adults in their 50s and 60s. EverSafe’s fraud monitoring and alert platform was featured, along with innovative companies in the aging market including SilverBills (a bill-paying service for seniors), True Link Financial (pre-paid debit cards and investment advice), Onist (family financial management tool), and LifeSite (digital safe depost box). Considerable promises to be a unique website that will cover the opportunities, challenges and joys of “middle age,” in a compelling and, up until now, missing voice. For the fourth time this year, the Social Security Administration (SSA) has issued another warning this month regarding fraudulent Social Security and Medicare communications targeting seniors’ benefits. According to the SSA, “…there’s a lot of information out there, and sometimes it’s difficult to tell what sources are credible. 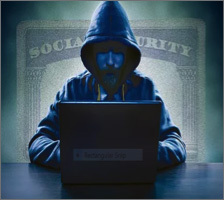 With millions of people relying on Social Security, scammers target audiences who are looking for program and benefit information.” Seniors have been warned to be wary about advertisers misusing the term “Social Security” or “Medicare” and to be aware of online and telephone SSA impersonation schemes.